SL11B Celebration opened it’s doors for all yesterday at noon! 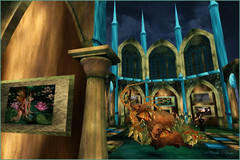 Visit BamPu Legacies & The Photographers Of SL ! I will be adding new pages along with their BIO next……..
for purchase at my BamPu Legacies Main Palace Shop! our exhibit; enjoying ideas we put together and funny moments along the way! He is truly an amazing guy and I so look forward to more cherished times with him. I have fav’d his photographs on FLICKR time and time again – brilliant SL Photographer! you will find a generous gift from him at our landing point! SL11B GUIDE Magazine which will be released today. 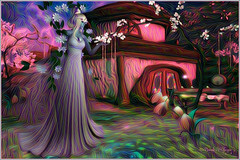 She is an amazing SL Photographer and am please she is on our team! She has set out 3 “bottles of fun” as a gift on the 2nd level of our exhibit tent! 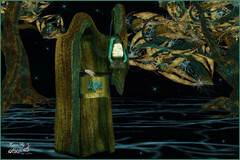 sims in SL ~ as eye candy to our souls through his work. He is quick to send out Christmas gifts and greetings throughout the year! Such a pal he is and I am truly honored to have him join our team! 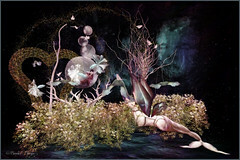 Visit SL11B BamPu Legacies & The Photographers Of SL to view Max’s splendid work! to conquer particular themes, provides props and much more! I had all of them in my Mermaid Closet! 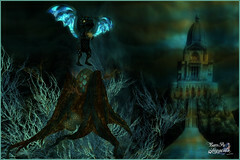 Be sure to visit Razmataz Second Life Journey, SL11B Spectacular! 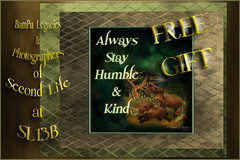 put together for an ever loving audience in the real world as well as our inworld! I have a new exclusive framed photograph on the 2nd floor as a gift for everyone, too! our dreamy exhibit and don’t forget to bring your umbrella! I think Owl and I have become inseparable! Was very Happy to be invited to be part of this!!! « SL11B Bucket List #1 ~ Ride The Pod!